Before reaching the age of 30, Michelangelo Buonarroti (1475–1564) had already sculpted David and Pietà, two of the most famous sculptures in the entire history of art. As a sculptor, painter, draftsman, and architect, the achievements of this Italian master are unique - no artist before or after him has ever produced such a vast, multifaceted, and wide-ranging œuvre. 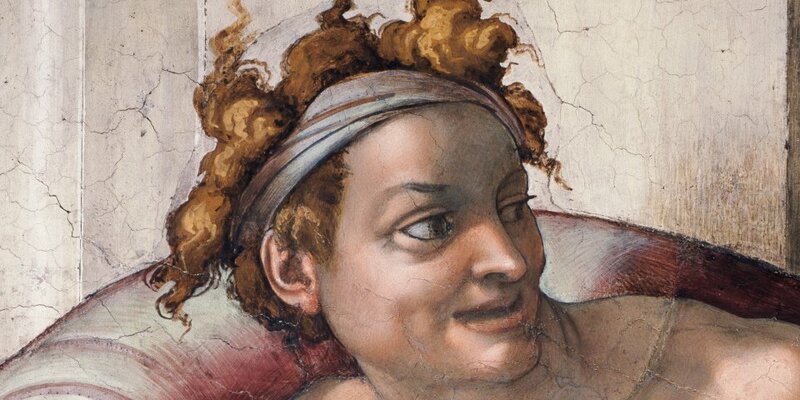 This comprehensive book explores Michelangelo’s life and work with a richly illustrated biographical essay, and a complete four-part inventory of his paintings, sculptures, buildings, and drawings. Full-page reproductions and enlarged details allow readers to appreciate fine details in the artist’s vast repertoire, while the book’s biographical insights consider a previously unseen extent to Michelangelo’s more personal traits and circumstances, such as his solitary nature, his thirst for money and commissions, his immense wealth, and his skill as a property investor. 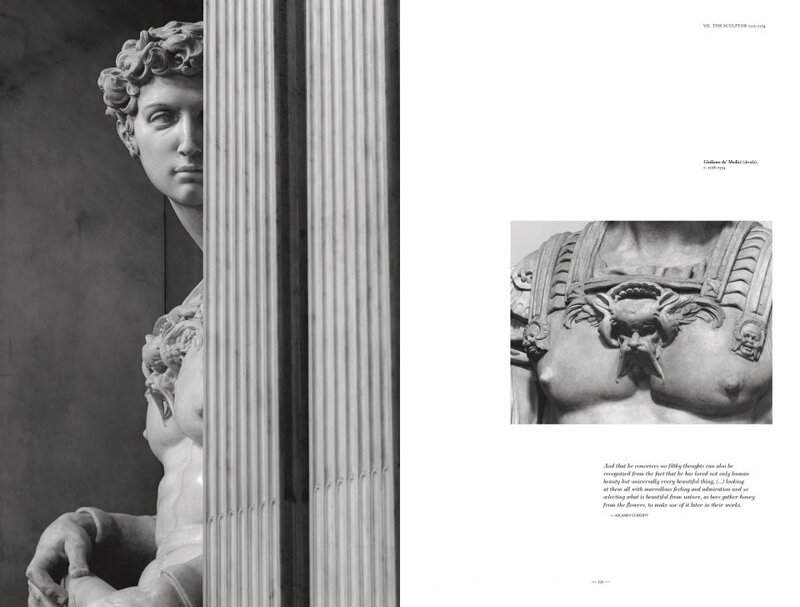 In addition, the book tackles the controversial issue of the attribution of Michelangelo drawings, an area in which decisions continue to be steered by the interests of the art market and the major collections. 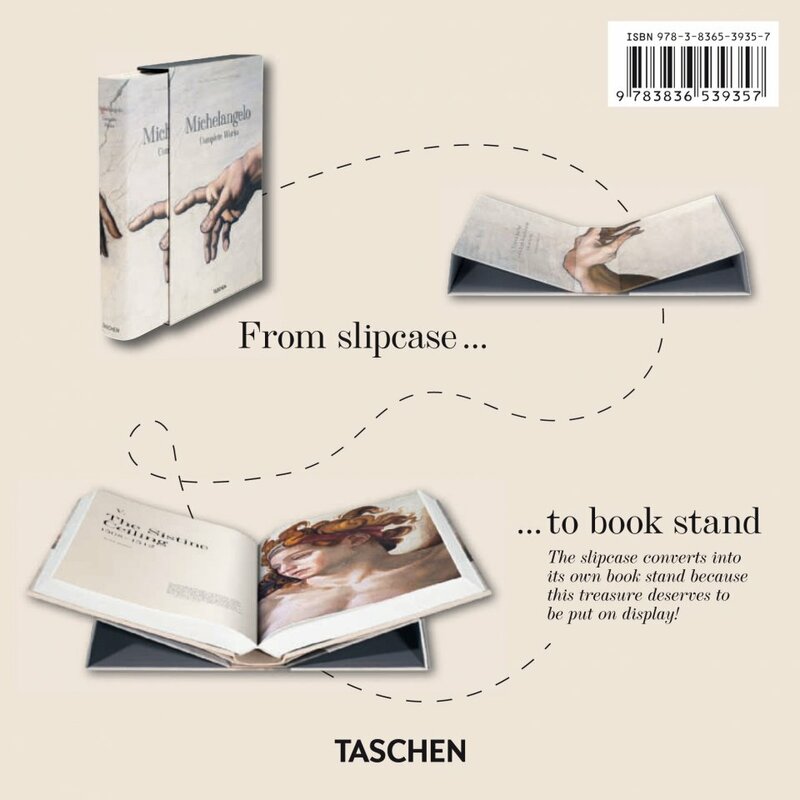 This is the definitive work about Michelangelo for generations to come, to be delved into and put on display, with its slipcase neatly converting into a book stand. 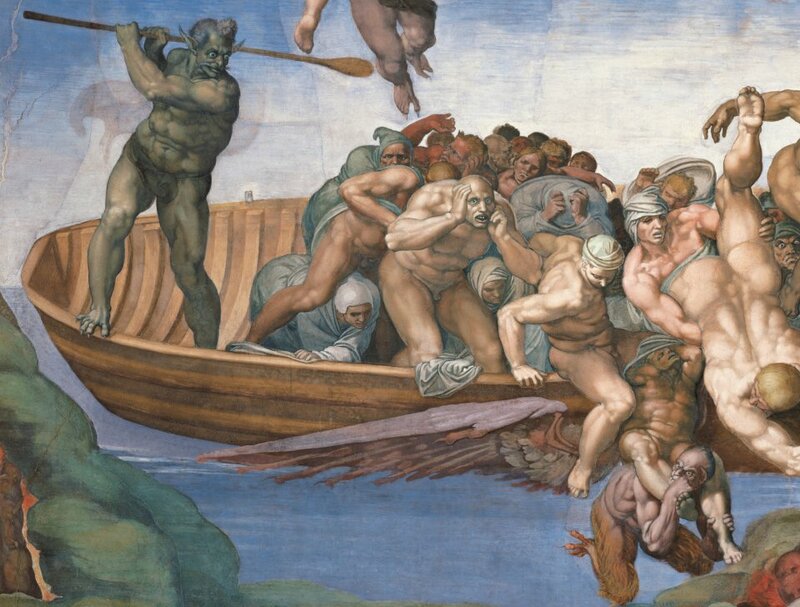 Shop the "Michelangelo. Complete Works" book on taschen.com.